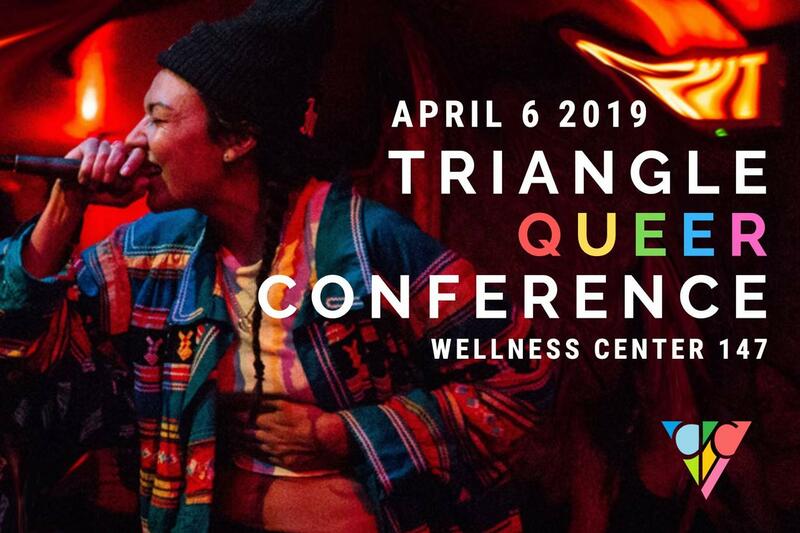 Triangle Queer Conference (known as TQC or &#916QC) is Duke's annual state-level LGBTQ+ themed conference (formerly known as Queer North Carolina). This year &#916QC will take place on April 6th 10AM-4PM in Duke Wellness 147/148, with networking opportunities available. &#916QC provides a safe space to build queer student networks in the state of North Carolina by studying queer culture and challenges in the current political climates. Other NC universities in attendance include NC State, UNC Chapel Hill, NC Central, and more! Allies and LGBTQ+ students are welcome to come to our conference at no cost. We hope to see you there, and as always, stay united.